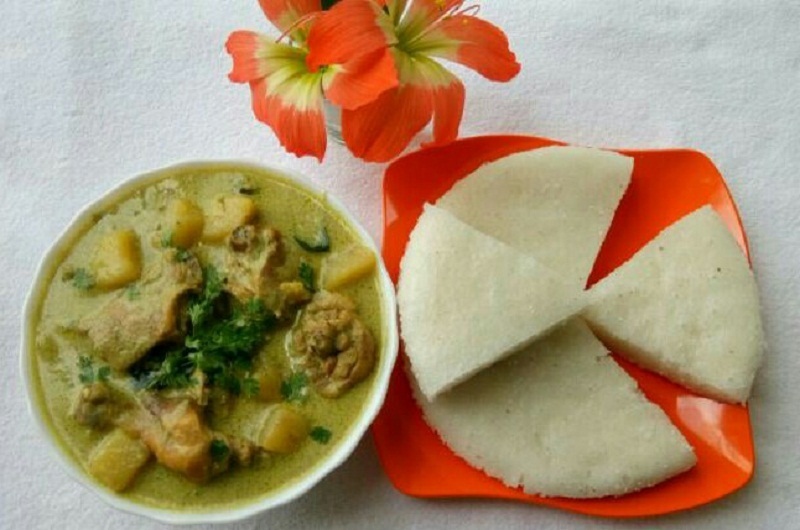 vattayappam and Chicken Stew is a special breakfast in Kerala Christian community for their several occasions. All types of appams are similar ingredients, but the method of cooking Vattayappam is little different. 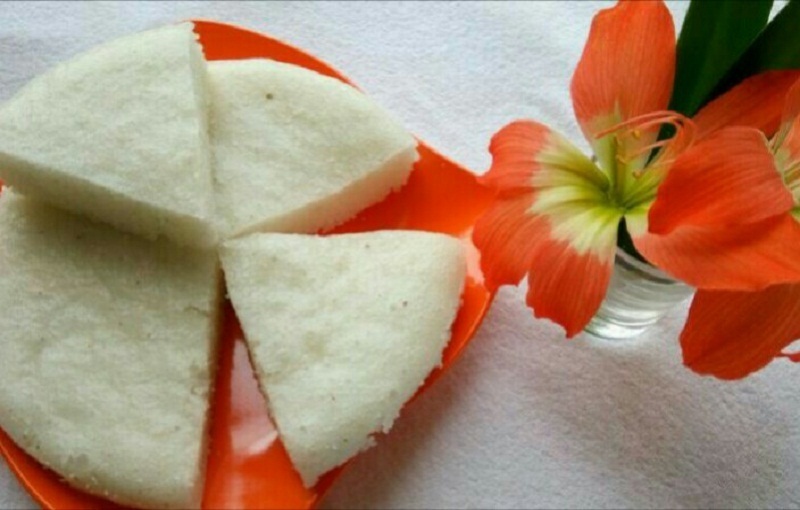 Vattayappam is normally made by steaming the rice batter for few minutes. 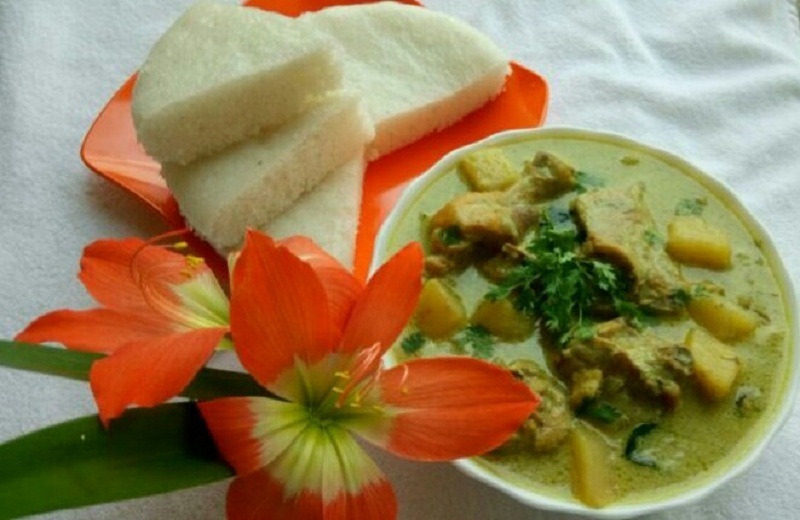 It is more sweeter than appam, which can not only be had as a snack but you can be serve it with the Stew of your choice. Here I am making a chicken stew. 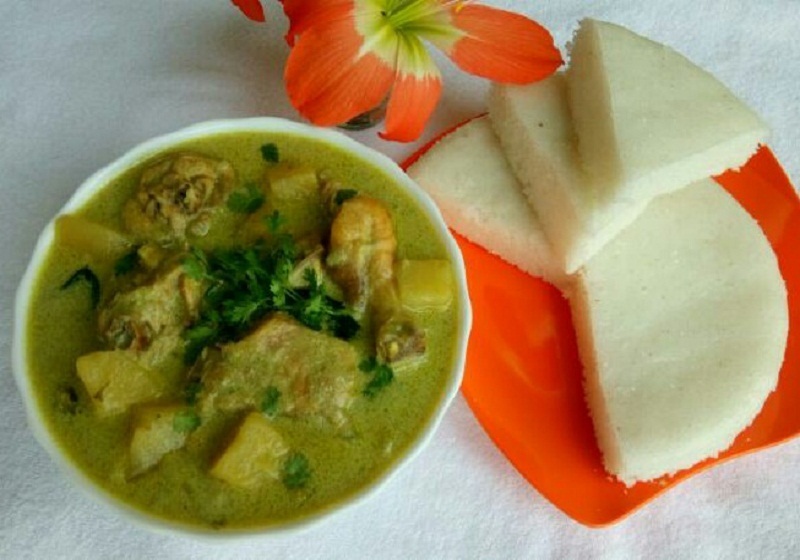 Vattayappam and Chicken Stew is a all time favorite dish of all, and as you know Vattayappam and Chicken Stew is a kerala style recipe. 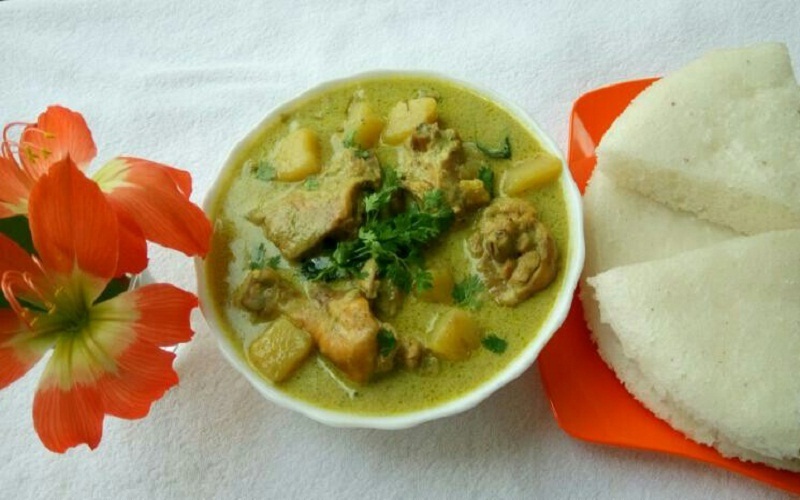 Enjoy this festival season with your family by making Vattayappam and Chicken Stew. Keep the batter in warm place to minimum 4 hours for fermenting. The batter should be in medium consistency. Now take water in a steamer and place a greased plate in it. Cook it for minimum twenty minutes, and turn off the heat and remove the! Vattayappam from the steamer. Heat oil in a pan add cinnamon, Cloves, cardamom into it. Iet it splutter. Then add onion ginger, green chillies and curry leaves, saute it for few minutes. Put half teaspoon of termeric powder and saute it, then add chicken to this pan and mix it. Mix all ingredients along with chicken and add enough salt, then close it with a lid and cook it. 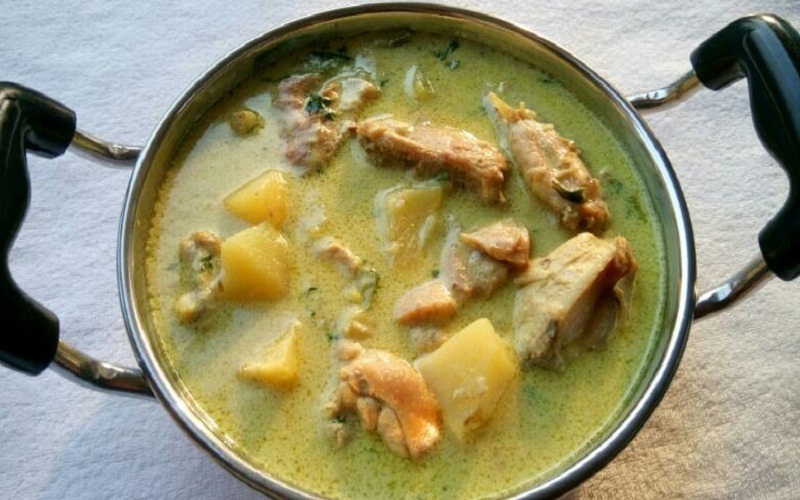 After the chicken cooked Add coconut milk and keep the heat in low flame don’t allow it to boil.